Place branding is slowly emerging as a stand-alone topic in academia, and as a meeting ground for various established and newer academic disciplines. It is time to take a look at what leading place brand developers, managers and marketers think about the current state of academic research. 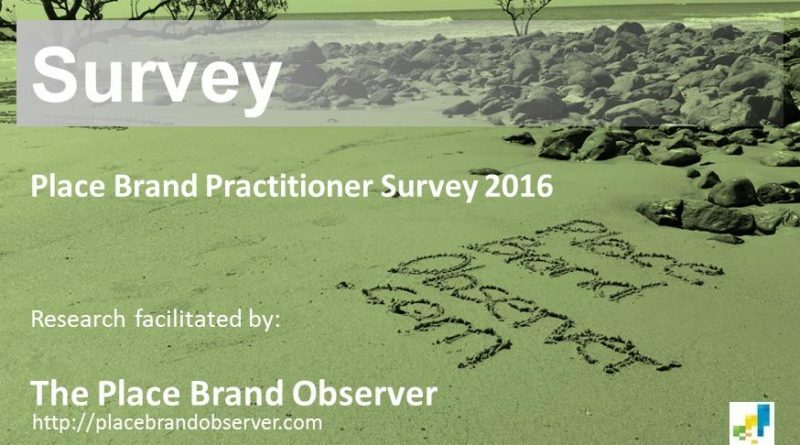 PLEASE: ONLY ANSWER THIS SURVEY IF YOU ARE A PLACE BRAND(ING) PRACTITIONER (NOT ACADEMIC). THANK YOU! The results will be presented in aggregate form to guarantee respondents’ anonymity. This is your opportunity to share your thoughts, ideas and wishes with world’s leading place brand researchers and scholars. Completing the survey shouldn’t take more than 10 minutes.